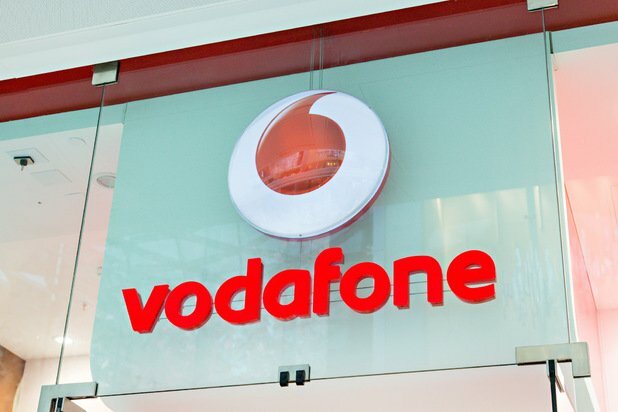 You may remember hearing about Vodaphone, one of Europe’s largest mobile service providers, last when we talked about Verizon agreeing to buyout Vodaphone’s stake in it. That deal isn’t quite yet done, but already AT&T is looking to take over Vodaphone for $60 billion. 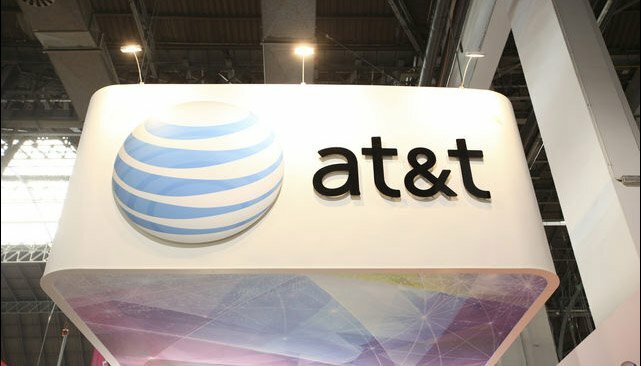 Randall Stevenson, the CEO of AT&T, has already talked to EU regulators about making the deal and is supposedly in the process of getting the financials together in order to make the takeover bid official. If it were to go through, the two companies would create a Voltron-esque company worth $150 billion. AT&T’s reach would also extend to the UK, Italy, Spain, and Germany in one fell swoop. This could potentially be one of the biggest takeovers of the year, if not THE biggest, and the year only just started! When AT&T said they were looking to expand into Europe I don’t think anyone thought this is what they had in mind. However, this takeover would not affect Verizon. Their deal is going through regardless of what happens to Vodaphone after the fact. If I were a Vodaphone customer though, I’d be a little worried about my company being swallowed whole by the likes of AT&T. Although there’s always the possibility this is a good thing.